#1 - I can't believe it's been over a month since my trip to Europe. 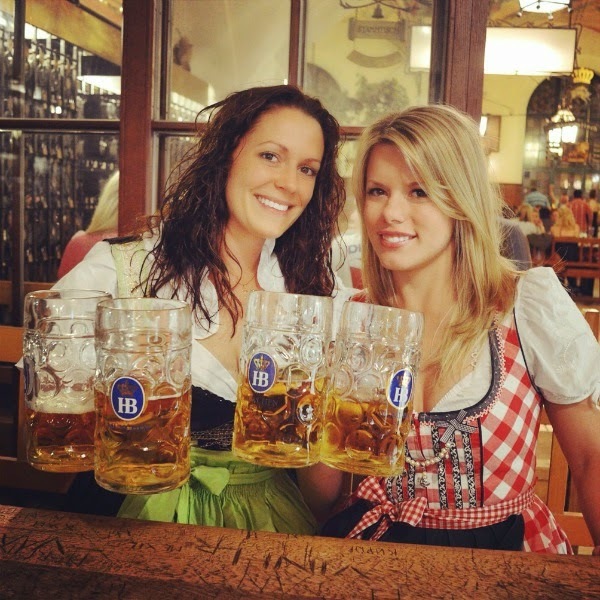 I had to post at least one picture of me and Kate kicking off Oktoberfest celebrations before November! The recap is coming... eventually. # 2 - Forever 21 is having a Friends & Family - 20% with code F21FRIEND. 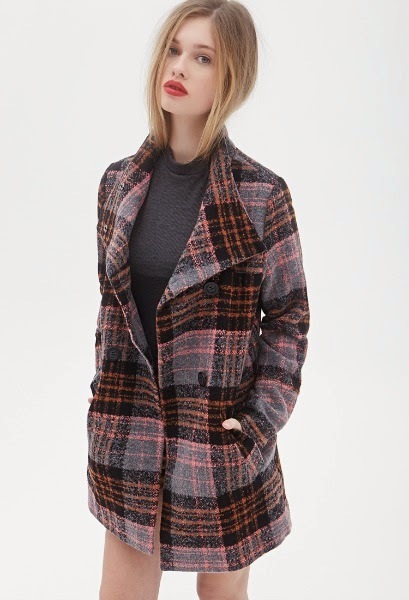 I have this plaid coat, and also just recently bought this dress. While you are at it, throw in a plaid scarf. #3 - I recently tried a free trial of Blue Apron, a service that delivers pre-portioned ingredients and recipes. It is $59.99 per week for 3 meals to serve 2 people. The menu is available in advance and you can cancel if you're away or the recipes aren't appealing to you. I like to try new recipes but hate having leftover groceries that go to waste because I don't know what to do with them. Problem solved. Some of the recipes require more prep than others, so I wouldn't say this is a "quick" meal fix. I feel like I use every bowl I own... lots of dishes. Has anyone else tried Blue Apron? 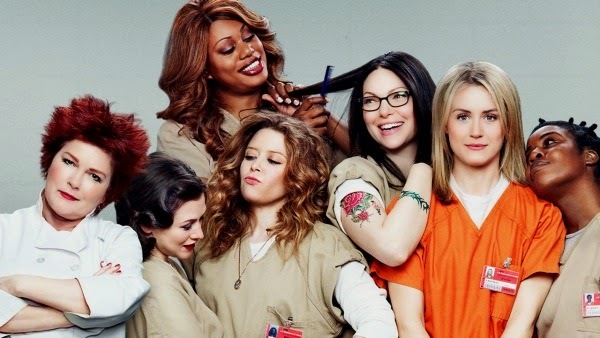 #4 - I finally started watching Orange is the New Black on Netflix after reading the book recently. (Honestly, I didn't even know the series was based on a book.) I was bummed that I couldn't find a Litchfield inmate costume... but that's what I get for waiting until the last minute. Oktoberfest attire it will be. # 5 - Last but not least... Happy Halloween! Thanks to April, Christina, Darci, and Natasha for hosting this linkup. 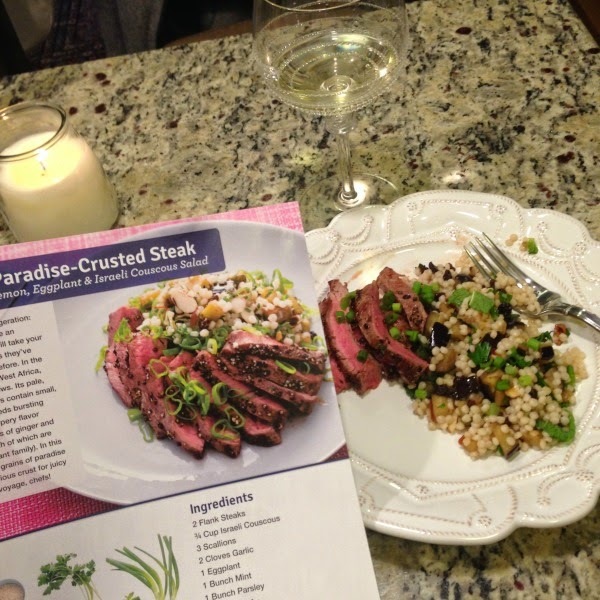 I have several friends who love blue apron, and think the photos of their food always looks delicious. I would love to try it out too, but unfortunately they don't currently deliver to our area. I'm sure eventually they will though and when they do I will be signing up, even if it's just for a taste or two. LOVE OITNB! I haven't read the book, but love the show.